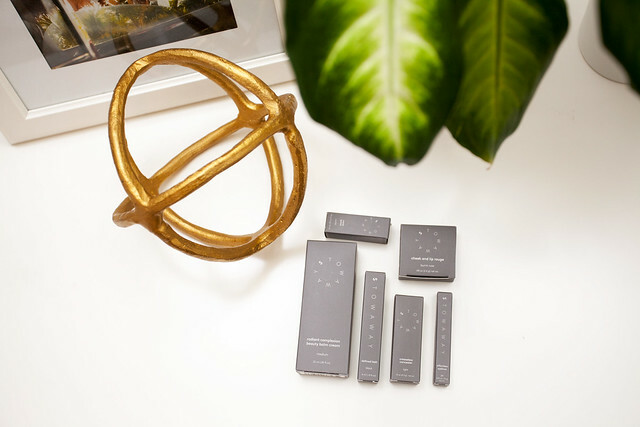 I’m excited to introduce a new cosmetic line that is changing the way we buy beauty products! 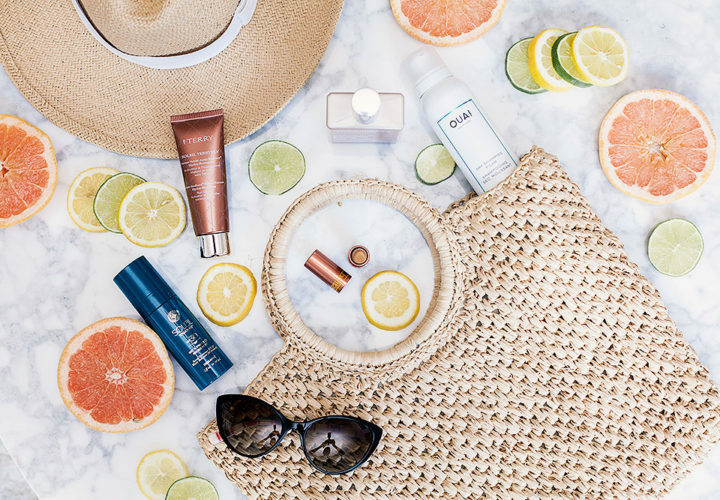 Generally speaking, most of us buy too many beauty products and rarely do we use up our cosmetics before the expiration date. 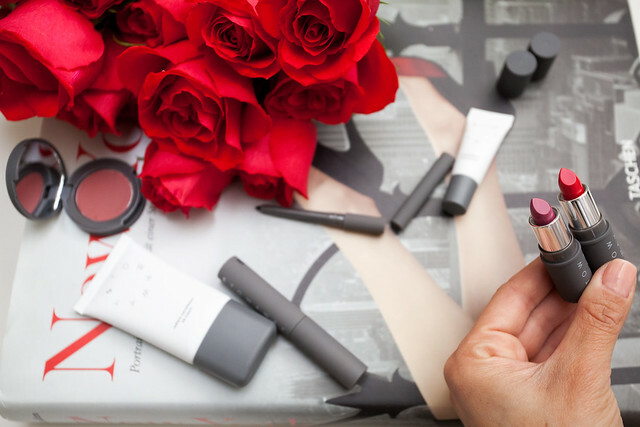 Today I’m teaming up with Stowaway Cosmetics to introduce a new line of beauty products. 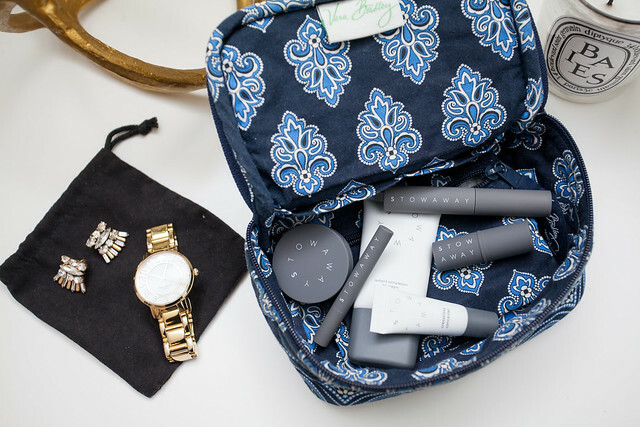 Stowaway is designed for busy women who want to carry around their makeup and looked polished, without the large oversized products weighing you down. Co-founders Chelse Crowley and Julie Fredrickson, have created the “little black dress of beauty”. 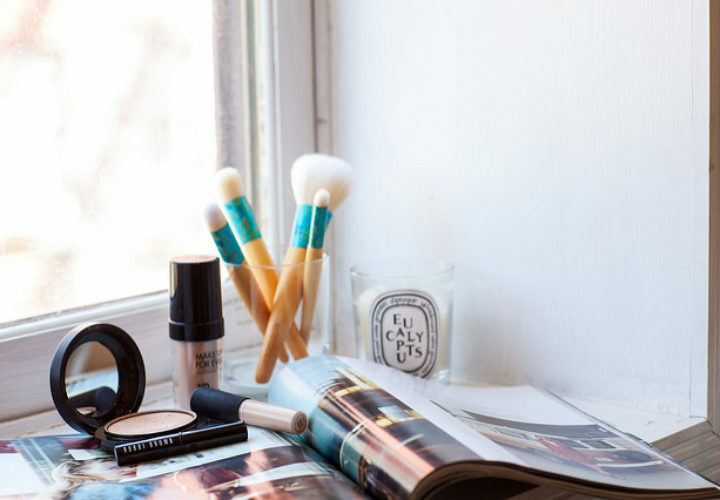 Their portable cosmetics offer the “right sized” products at the “right price”. Here’s a little about my experience with Stowaway Cosmetics. My mornings begin at 6am. I spend anywhere from 30-45 minutes getting ready in the morning. My makeup is the last thing I do before I walk out the door. We all know that we never have enough time in the mornings, so most of the time I either didn’t apply mascara, eyeliner or lipstick. 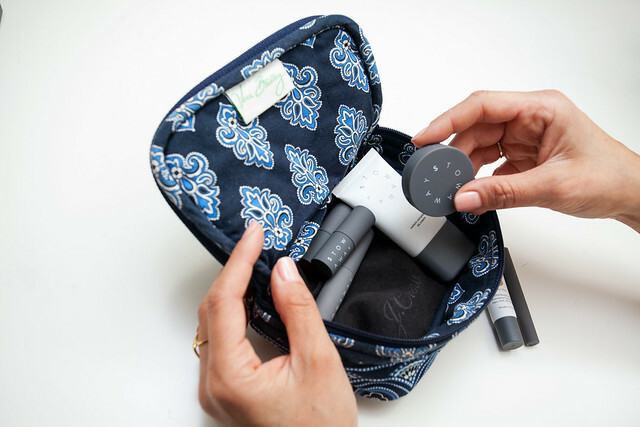 With Stowaway, I’ve been able to keep a small cosmetic bag in my purse and apply when I have a minute to make it to the lady’s room. After work I’m either heading to the gym, meeting a friend for dinner or attending a blog event. For my busy schedule, it’s important to be able to carry all of my cosmetics with me and slip away to freshen up at any point in the day. I’m also busy traveling for business or leisure. I need beauty products that are lightweight and versatile. After being on a plane for a few hours, I like to brighten up my face with concealer and lipstick before walking into a customer meeting. As for leisurely travel, I’m a light packer and scale down my cosmetic bag to only include the essentials. The Stowaway Cosmetic Kit was great to have on my last trip to Kansas City to visit my family. All the necessary products were in the kit, I threw in a few makeup brushes and face powder and I was on my way! Radiant Complexion Beauty Balm: this is a lightweight foundation that provides overall coverage and gives you glowing finish. Creaseless Concealer: great for concealing under-eye and brightening up your face at the end of the day. Cheek & Lip Pot Rouge: this is a multipurpose cosmetic. You can use this as a blush or lip balm. 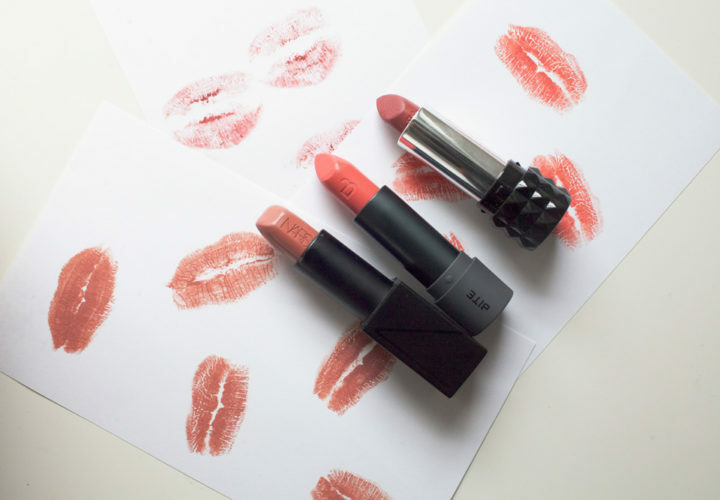 Creme Lipstick: the tiny lipstick is the “perfect fit” for the busy corporate woman. I can leave this is my suit jacket while at work and apply anytime I’m in the lady’s room. Effortless Eyeliner: the liner applicator gives you the ability to quickly apply and be out the door! Defined Lash Mascara: quick and easy way to give your lashes volume, especially with the curved wand. 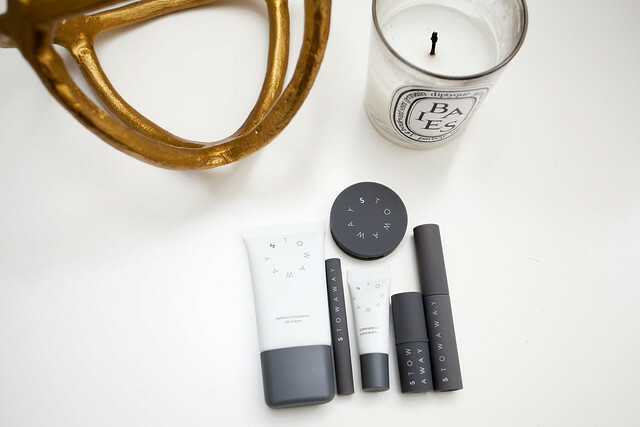 With the launch of Stowaway Cosmetics, they’re giving away kits (valued at $75) to two lucky winners! Please enter HERE for your chance to win! The giveaway ends next Tuesday, November 17th. Be sure to enter! 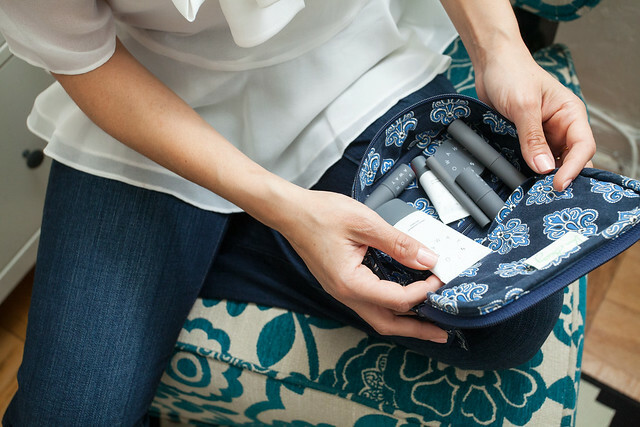 For anyone who signs up for a kit, Stowaway is offering a SPECIAL offer to win a FREE lipstick with your cosmetic purchase. Use promo code CORPCATWALK to get it for free! Thank you Stowaway for hosting today’s post!